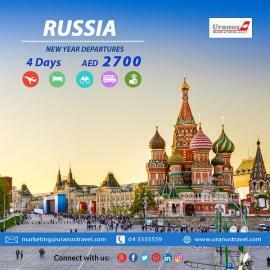 Moscow - Russia Tour Package AED 2999. 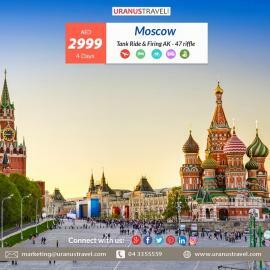 Package Includes: Return Flight, 4* Hotel, Moscow City Tour, Sightseeing as per mentioned itinerary. 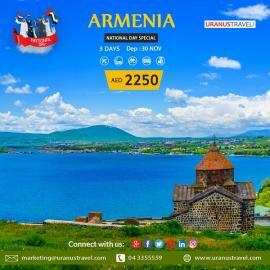 Uranus Travel & Tours - Armenia Tour Package AED 2299. 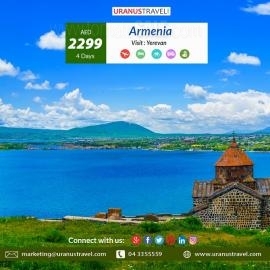 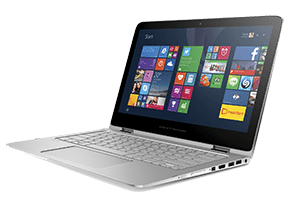 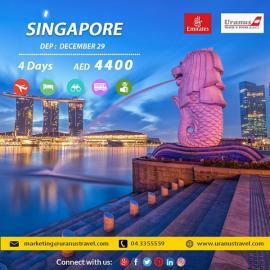 Get all information about Uranus Travel & Tours offers in Dubai, Uranus Travel offers in UAE, trips & luxury holidays, flight booking, holiday package offers, Escorted Group Tours, Budget holiday packages, Uranus travel escorted tours, Uranus travel holiday packages and Uranus Travel & Tours Dubai latest offers by browsing through TomatoSALE.